Is your pool and outdoor living area starting to not look so inviting? 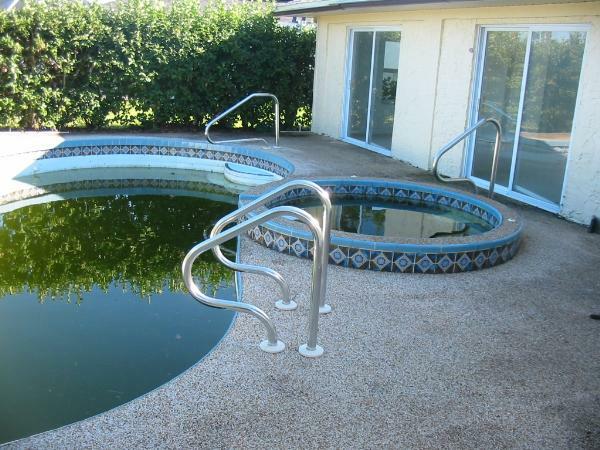 Call Popa Pools and Spas and let us give your pool a facelift. 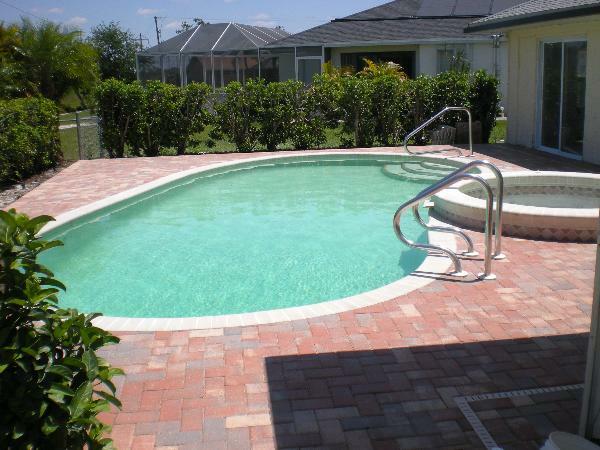 Popa Pools and Spas does pool renovations and resurfacing in Port Charlotte, Punta Gorda, North Port and surrounding areas. Our expert staff as a combined experience of over 60 years in the pool and spa industry. 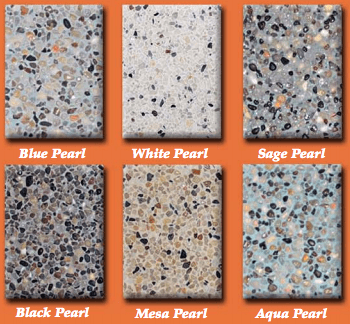 We can help you turn your pool and outdoor living area into an oasis that you can enjoy and love. 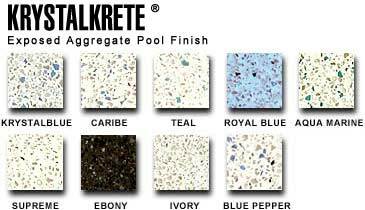 Proudly offering Krystal Krete, SunStone Pearl and Pebble Tec pool finishes.